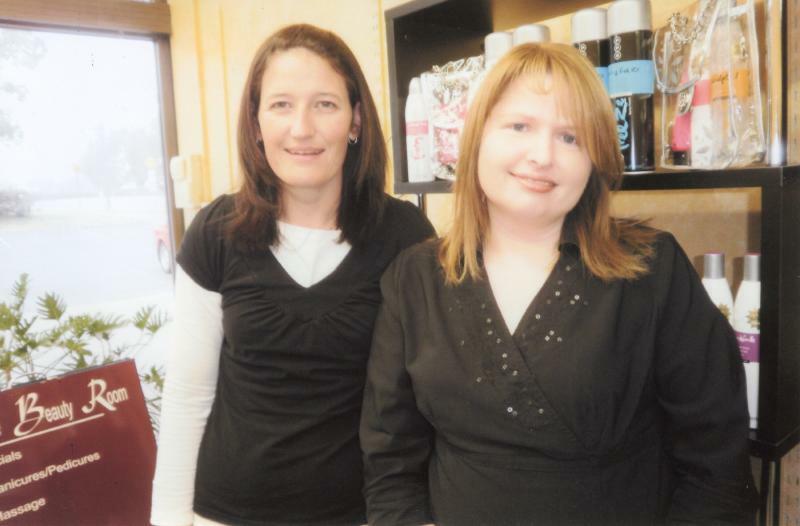 Naomi and Louise have over 30 years experience in the hairdressing industry. They are able to offer great service and value for money for all hairdressing services including haircuts, colours, styling, perms and hair ups for weddings, formals and parties. All this with friendly service and warm welcoming atmosphere. We are committed to making you feel and look like you have been pampered by a professional team of hairdressers. We look foward to seeing you soon!!! We pride ourselves on providing professional hairdressing and friendly service to all our valued customers. 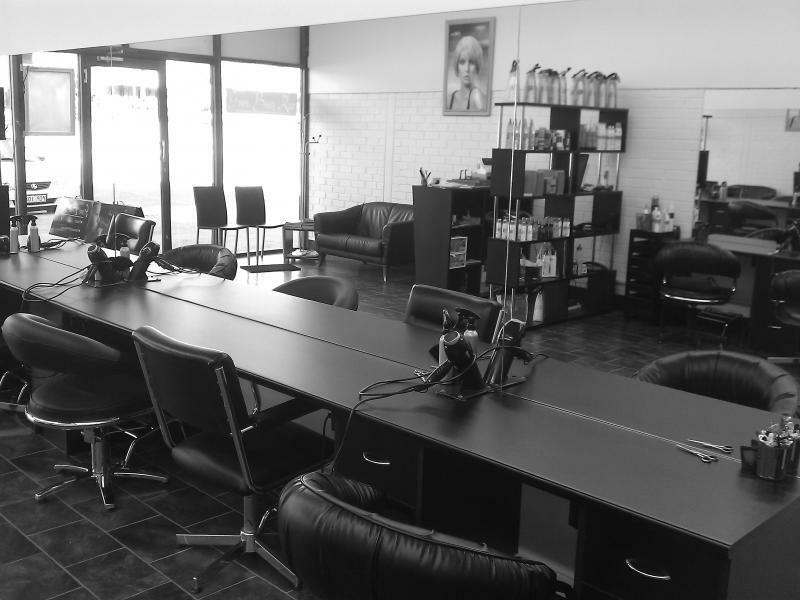 Our hairdressers are fully qualified & capable of giving great haircuts for men as well as ladies. We only use natural products for all of our men & ladies hair treatments. Our beauty professionals are extremely professional & capable in ensuring the comfort of the client for all services. Ask us about our range of NAK products. Australian made means great quality & value for money! !